Abine offers Bitcoin users to make purchases through online commerce service easier and more effectively via Bitcoin Anywhere. 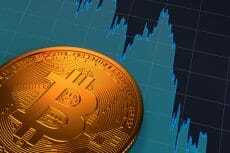 Abine, a privacy company headquartered in Boston, Massachusetts that is BBB accredited, has recently announced Bitcoin Anywhere, a new beta service that allows Bitcoin users to deal with online commerce service easier and more effectively. According to a blogpost, the beta service will maintain funding Masked Cards that are created through Blur for users with the Coinbase Bitcoin Wallet, which, without doubt, will establish maximum financial security for the duration of the entire online checkout process. By linking Blur, Abine’s password, payments, and privacy solution, together with the Coinbase wallet, a more accepted and more contextual Bitcoin-based e-commerce experience is possible. Bitcoin Anywhere, currently in beta and invite only, will enable Bitcoin to Abine Masked Card purchases at any merchant. 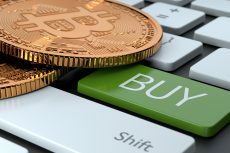 Since Bitcoin economy is developing and the digital currency is becoming more popular, there is an increasing necessity to be able to use digital currency at more places in case of spending for legitimate e-commerce purposes. “What we aim to achieve is to assess consumer demand for a purchasing experience that balances innovation, convenience, compliance, and security,” stated Andrew Sudbury, Abine co-founder and CTO. 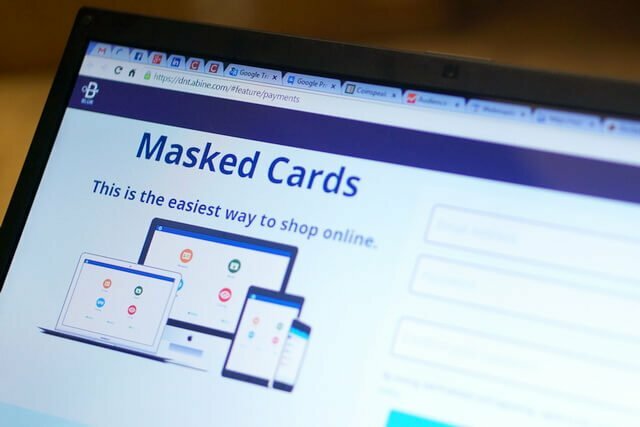 Masked Cards work like a pre-paid giftcard that uses US dollars, though the transaction draws the funds from the bitcoin wallet. “When a user makes a Masked Card, we are issuing a limited-balance, limited-duration credit card for that transaction. When you generate a masked card we charge your funding source,” Mr. Sudbury told CoinDesk. 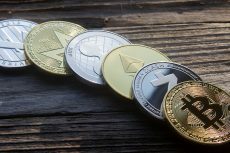 Besides Bitcoin Anywhere service, customers will be able to get access to Abine’s suite of security features, including cookie management, password saving, and masked purchases. 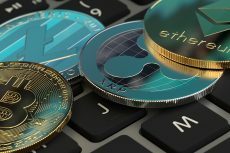 As follows from a blogpost, the company plans to share the results of the beta program with leading Bitcoin companies, entrepreneurs, and regulators with the aim of informing the ecosystem about the potential for broadening the pace of Bitcoin acceptance – from beyond the 85,000 merchants who accept Bitcoin payments today.